Design and engineering firm PS&S has named five new principals, part of eight new promotions that took effect late last month. Kris McCool, who heads up PS&S’s energy services group and oversees many of the company’s energy and utility projects. Since joining the company in 1997, McCool has worked on large-scale brownfield development projects, managed its Delaware Valley office and was involved in launching three PS&S affiliated companies: PS&S Global, WarrenPro and AJS Cap. She has a degree in civil engineering from the University of Rhode Island. Jarka Vonder, director of surveying, who is responsible for execution and supervision of surveying projects including boundary surveys for residential and commercial development, ALTA/ACSM Surveys, right-of-way acquisition, GIS applications, control for aerial photography, topographic and wetlands survey. Vonder has substantial experience in subdivision design and layout, deed research and map filing laws. 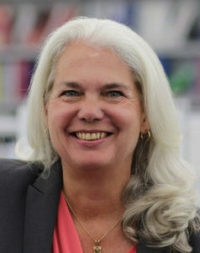 She joined PS&S in 1987 and has an MBA from Farleigh Dickinson University. 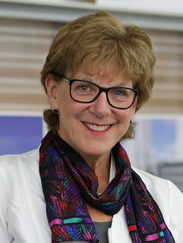 Marge DellaVecchia, who joined PS&S in 2016 and is responsible for client contact, outreach, project liaison and governmental contacts in and around the Delaware Valley region. 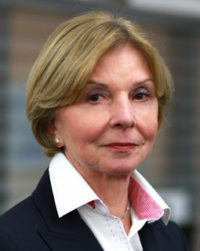 Prior to joining PS&S, she spent six years working for Camden County, most recently as the deputy director of the Municipal Utilities Authority. Her past experience in the public sector includes positions in state government with the Housing & Mortgage Finance Agency and the Department of Community Affairs, plus 13 years in various roles in Cherry Hill Township. She is a graduate of Rutgers University’s Edward J. Bloustein School of Planning and Public Policy. 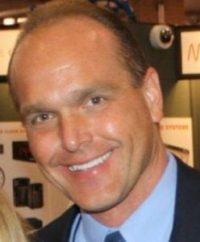 Walter Fedick, who joined PS&S in 2017 to lead its mechanical, electrical, plumbing and fire protection group, manages multiple projects and works with both existing and new clients. Prior to joining PS&S, Fedick spent 37 years at Roche, most recently as the senior manager of engineering. He is a graduate of Stevens Institute of Technology, earning three master’s degrees and his bachelor of engineering in chemical engineering. 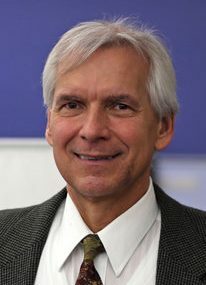 Bill Salmon, who in April 2015 as a senior director of land development to spearhead the enhanced presence for civil engineering and land development in the Monmouth and Ocean county regions. 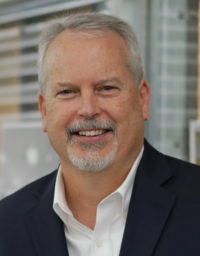 In his career, Salmon has developed expertise in project management, all aspects of engineering design and regulatory permitting with state departments of environmental protection and transportation, along with county and municipal organizations. The Edison native, who earned his degree in civil engineering at Youngstown State University in Ohio, has provided expert testimony with municipal and zoning boards. Joe Barry, who has 37 years of professional experience and originally joined PS&S in 1986 as a project manager in the civil engineering department. Barry has held a variety of positions of increasing responsibility, moving from project management to department management to project controls for the firm. 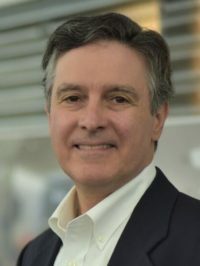 He returned to PS&S in late 2015 after six years with the Port Authority of New York and New Jersey as senior project controls manager for the $15 billion World Trade Center Construction Program, which included the Freedom Tower, the 9/11 Memorial and Museum, the WTC Transportation Hub and other ancillary projects. He received his bachelor’s in civil engineering from NJIT. Mark Chmielewski, a senior project manager who joined PS&S in 2002. Chmielewski has a broad range of experience with a variety of building types including offices, education, higher education, mixed use, pharmaceutical research laboratories, manufacturing facilities, industrial and parking structures and multifamily residential and light commercial. He has been involved in all phases of architectural services, from planning and programming to design development and construction documentation through construction administration. Chmielewski graduated from NJIT with a degree in architecture. 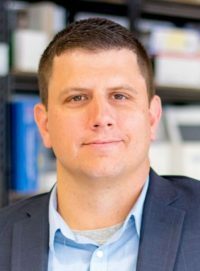 Chris Gulics, who joined PS&S in 2015 and is the company’s senior director of environmental regulatory compliance. Gulics has more than 22 years of experience in management of water, stormwater and wastewater permitting services as well as with the DEP air quality management regulations. He also has a comprehensive understanding of the environmental regulations governing hazardous materials and wastes and their impact on the environment. He graduated from Rutgers with a degree in environmental science, with a concentration in water resources.